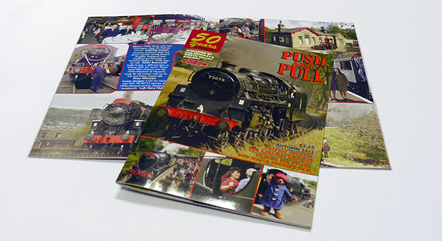 This quarterly magazine is printed on our B2 lithographic press in 4 process colours. It is essential for us to keep the weight of the publication consistent as this is a mailed item. To achieve this we use a special grade of paper which is weight controlled to exacting tolerances for every print run.